Weekend Warrior Back to School Bash! but I only have a few glorious days of summer left. I've had so many amazing experiences this summer and I just don't want it to end! This summer has been so amazing!!! Now, I get to share some of that AMAZINGNESS with you! 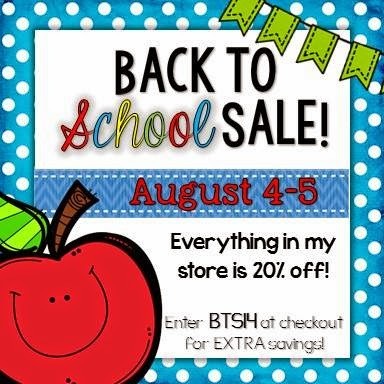 I'm sure you have heard of the upcoming TpT sale. Well a few of my awesome blogging buddies decided to make going Back to School a little easier. 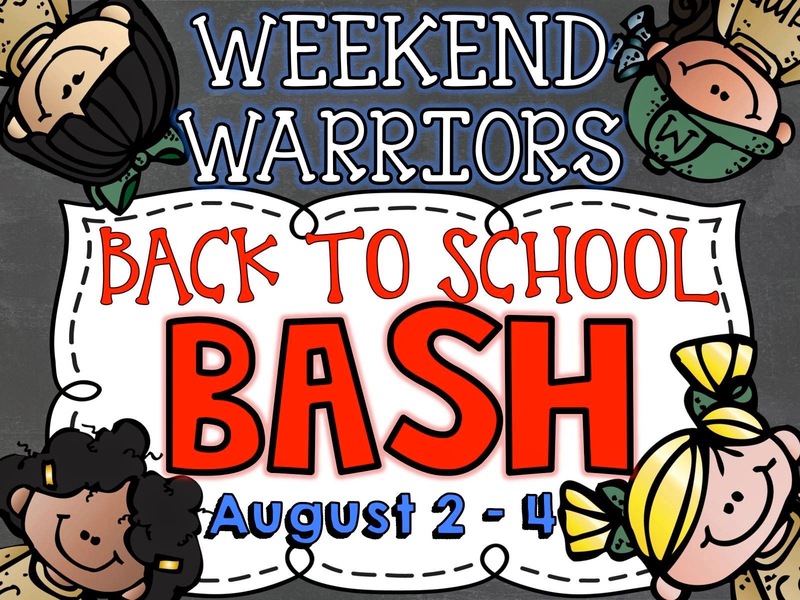 We are having a Weekend Warrior Back to School Bash! 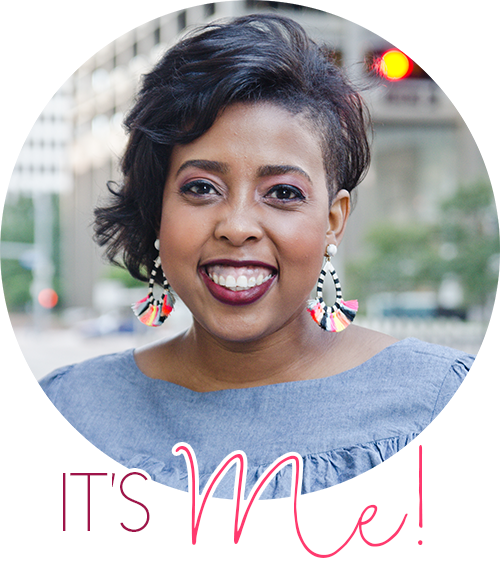 Enter to win TWO of my products by using the rafflecopter below. 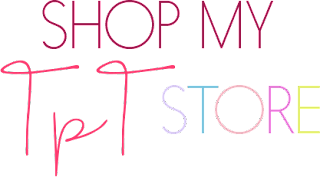 Then, check out our MEGA giveaway where you can win any product of your choose ($5 or less) from ALL 12 bloggers. Seriously, that's 12 products valued at $60 for FREE!!!! Think of all the things you could buy! 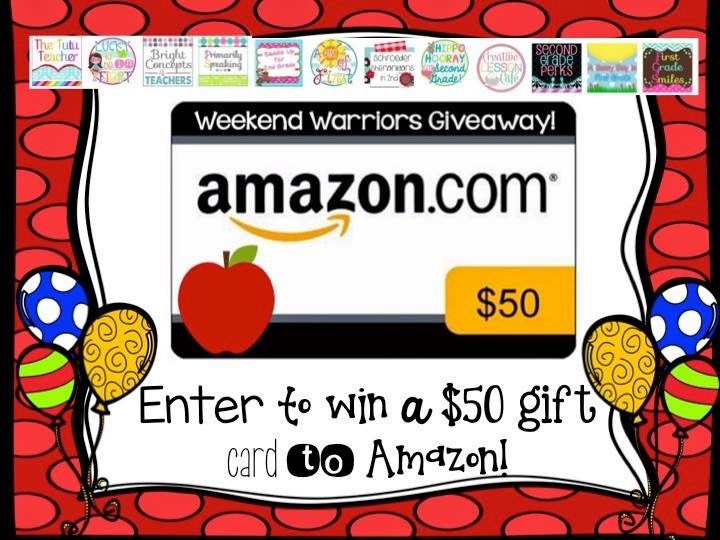 Finally, use the linky buttons below to head over to all the other Weekend Warrior bloggers and enter to win one of their awesome Back to School products. Use the Rafflecopter below to win my August and September morning work! Use the rafflecopter below and enter to win 12 amazing products valued at $60 AND a $50 Amazon gift card!! 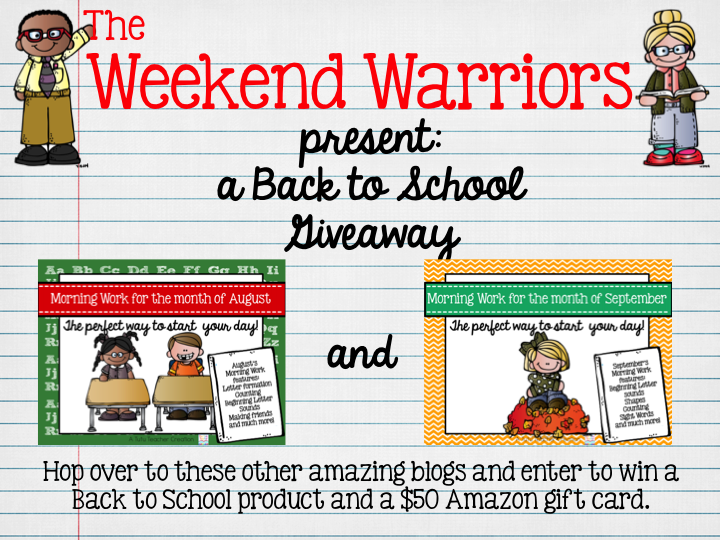 Last but not least, hop on over to some of the other Weekend Warrior's blogs and enter to win some Back to School goodies!